How do I install the WIFI card in my Eurocom Neptune 2? 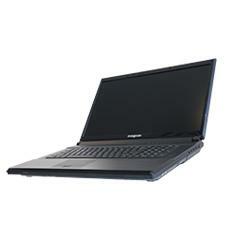 To learn how to install the WIFI card in the Eurocom Neptune 2 simply download the attached .pdf document. How do I remove the Keyboard card in my Eurocom Neptune 2? 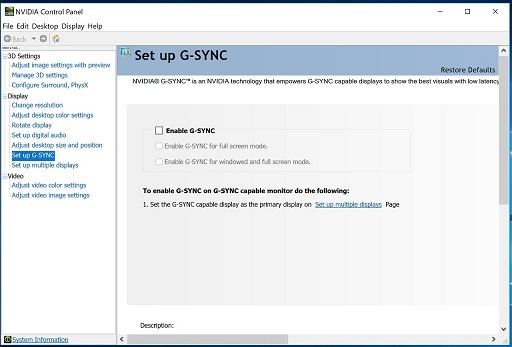 How do I upgrade my BIOS so I can upgrade to the new GTX 980M Video card? 2. Install the HP USB Disk Storage Format Tool and run the program. 10.Make sure AC Adapter is plugged in. 13.Run step1.exe in DOS mode, and it will auto restart. 16.Run step2.Bat this process may take few minutes. 17.After flash is finished, please turn off the system. 18.Replug AC Adapter one times. How do I remove the Motherboard from my Eurocom Neptune 2? How do I remove the Hard Drive from my Eurocom Neptune 2? How do I remove the battery from my Eurocom Neptune 2?